When hard-living, hard-partying Texas cowboy Ron Woodroof received some very bad news in 1985, he likely had no idea that his life would inspire a movie. "Mr. Woodroof, you have tested positive for HIV," a doctor tells him after he collapsed at a party. "Have you ever used intravenous drugs? Have you ever engaged in homosexual conduct?" "Did you say homo?" Woodroof spits back. "You made a mistake." "Mr Woodroof, we estimate you have 30 days left," the doctor continues. "A newsflash for y'all," replies Woodruff, throwing a sheaf of test results in the air. "There ain't nothing out there that can kill Ron Woodroof in 30 days." How Woodroof dealt with the disease inspired Wayzata native Melisa Wallack's to write her first film script, "Dallas Buyers Club." The film is extraordinary account of how, with a death sentence hanging over his head, Woodroof found legal and not-so legal ways of obtaining drugs to treat himself, and others with HIV. It comes to the screen this weekend in the Twin Cities. In the film, he is shown posing as a doctor trying to cross the border from Mexico into the United States with drugs bought from Mexican pharmacies. A suspicious U.S. customs agent stops him, and reads through the names on the prescriptions. "These your patients?" the agent asks. "They are also the names of players on the Dallas Cowboys," the agent observes. "Makes a hell of a coincidence, doesn't it," responds Woodroof, apparently unflustered. "Isn't this a little ridiculous?" asks the agent. "You said it," Woodroof snaps back. "Can you prove these are patients?" "Can you prove they are not?" An unapologetic redneck Texan, Woodroof made such trips at a time when AIDS hysteria was sweeping the country. Wallack said he wasn't a typical AIDS activist. "He was just kind of like this average cowboy from Texas," she said. "Homophobic. Really kind of a hustler." However, Woodroof built a remarkable network of people with their own reasons for helping him, Wallack said. "The more word that got out, the more these powerful people would come to him and come to his aid," she said. "And people who were not able to come out and say they were HIV positive -- like judges and policemen and high-profile attorneys ... actually ended up helping him and facilitating getting over the border and all these different things." Wallack's unlikely journey to become a screenwriter began when she moved to California more than a decade ago to expand the document-handling company she founded with her sister. Once there, the screenwriting bug bit her. 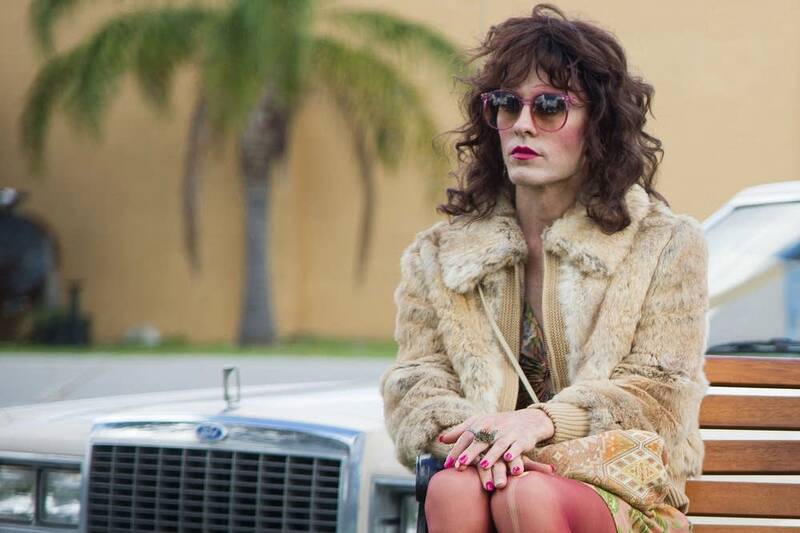 But although she's had success with a couple of movies, only now is she reaching the big screen with "Dallas Buyers Club." The film opening in Minnesota this weekend had its genesis in a newspaper piece published almost a quarter of a century ago. It was about buyers clubs, organizations set up by AIDS activists. "I think it was in 1990," Wallack said. "And the article profiled Ron Woodruff." The Food and Drug administration tightly controlled the approval of drug therapies for HIV and AIDS, even as other countries were authorizing other treatments for the disease. Meanwhile people were dying. To get around federal drug regulation, activists like Woodruff set up buyers clubs which, for a monthly membership, gave people free access to the latest AIDS drugs. Wallack said her friend and writing partner Craig Borton decided Woodroof might make a good subject for a movie. Borton began calling and mailing Woodroof in Dallas, but for weeks got no response. "And then one day Ron answered and said 'If you can be here tomorrow you can interview me,'" Wallack recalled. "So he got in his car from Los Angeles and drove down there to Dallas." Borton spent three days with Woodroof and left with more than 30 hours of tape. Wallack said what came through was Woodroof's refusal to take no for an answer when dealing with the medical establishment. "Craig asked him 'Do you think a movie should be made about your life?'" Wallack said. "And he said, 'Yes, I do.' And then Craig asked him why, and he said 'People should always ask questions.'" Wallack joined the project later. It was picked up by one studio with Brad Pitt scheduled to star. However she said financing was always a problem. "More than one financier said 'You know AIDS is no longer relevant. People don't care,'" Wallack recalled. 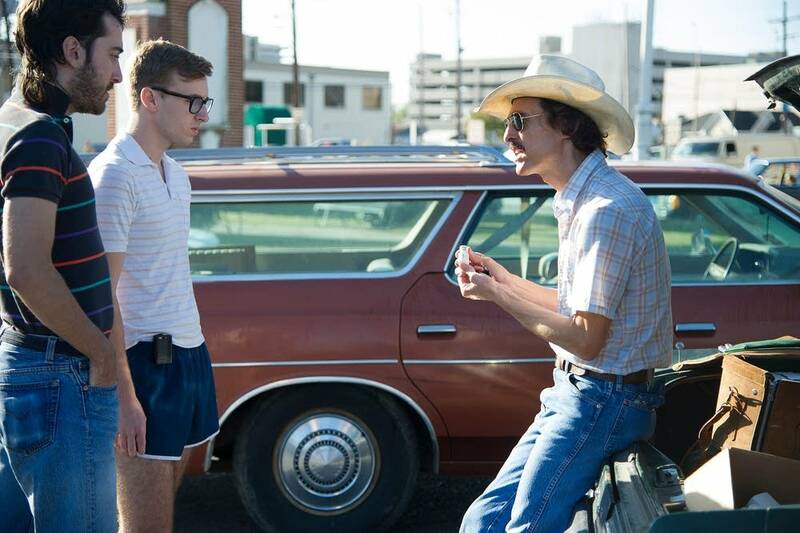 Wallack completed two other films "Meet Bill" and the Snow White remake "Mirror, Mirror," but still had hopes for "The Dallas Buyers Club." 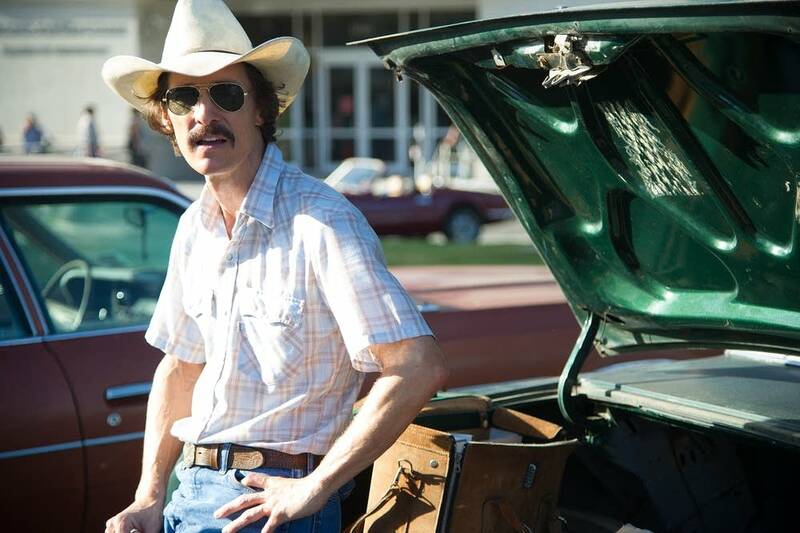 After the filmmakers acquired financing, actor Matthew McConaughey signed on to the starring role, and lost 40 pounds in preparation. His co-star, Jared Leto, dropped 25. Their performances capture the panic, and also the grim determination of many people with AIDS in those early days. Wallack believes the film delivers Woodroof's message of taking personal responsibility. "Whether that be a medical situation, or whatever you find yourself in," she said. "And not to vilify the FDA or doctors or people who are considered these experts or in authority. You know, sometimes they are learning as they go as well." Woodroof died in 1992, seven years past the doctor's 30-day prediction.